The next time you go to Inox to watch your favorite movie, do not miss out on trying the latest venture from the brand that revolutionised the face of entertainment in India. 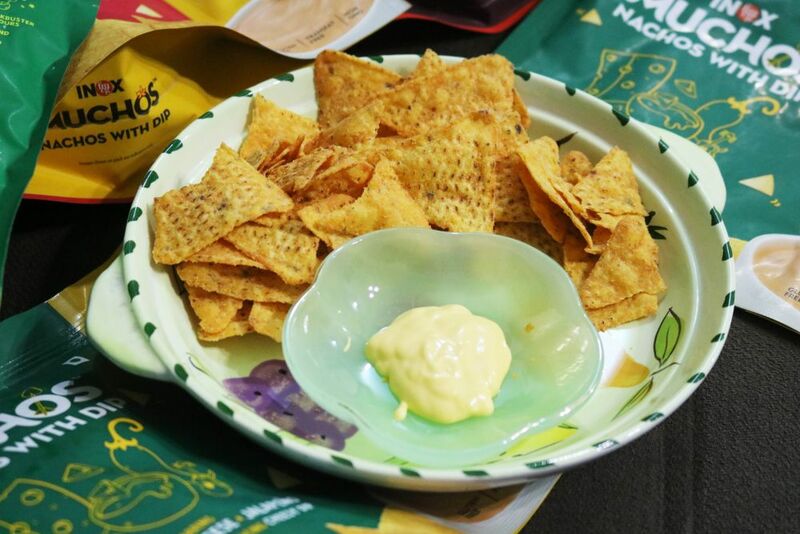 Inox FMCG recently launched Inox Muchos, a range of kettle cooked chips, nachos with dips and flavored popcorn to take care of all our snacking needs while at the movies and afterwards. 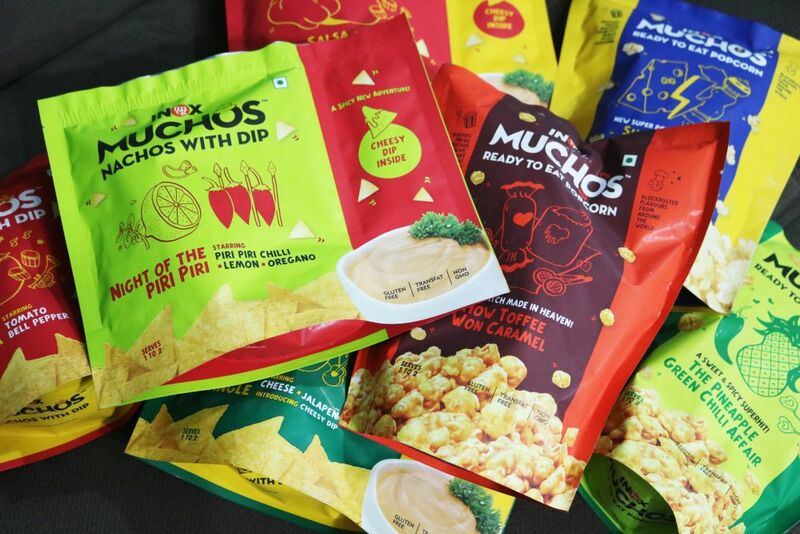 Coming in an eclectic mix of interesting flavors, Inox Muchos merges beautifully the two worlds of movies and snacking thus the tagline Movie in a pack! Ready To Eat Popcorn (Rs 60) – There are four exciting flavors available – the spicy Chipotle Chilli Mustard Shootout with tomato, tamarind, lemon and other spices, the sweet How Toffee Won Caramel, the sweet and hot The Pineapple Green Chilli Affair and the cheesy Super Cheese vs Pepperman. While all four are pretty unique, I’m biased towards the toffee caramel popcorn (I’m an eternal caramel popcorn lover!) and the super cheese one (cheese with a dash of pepper. What is not to love??). I expected the Chipotle Chilli Mustard Shootout to be a bit more spicy and the Pineapple Green Chilli Affair to be less sweet and have more zing. Nachos with Dip (Rs 55) – You get three variants here – Salsa Mexicana with Tomato Bell Pepper, Love Triangle with Cheese and Jalapeno and Night of the Piri Piri with Piri Piri Chilli, Lemon and Oregano. My problem with packaged nachos and dips is that they usually taste quite synthetic but I was pleasantly surprised by the Muchos Nachos. They are light, crunchy and have a slight hint of onion, garlic and cheese flavors. And the dips taste of real cheese which makes a big difference. If I really had to choose between the popcorn and the nachos though, I’ll probably go with the latter because the different flavors come out much better in the nachos. Overall, with Muchos, Inox has delivered quite a blockbuster hit. 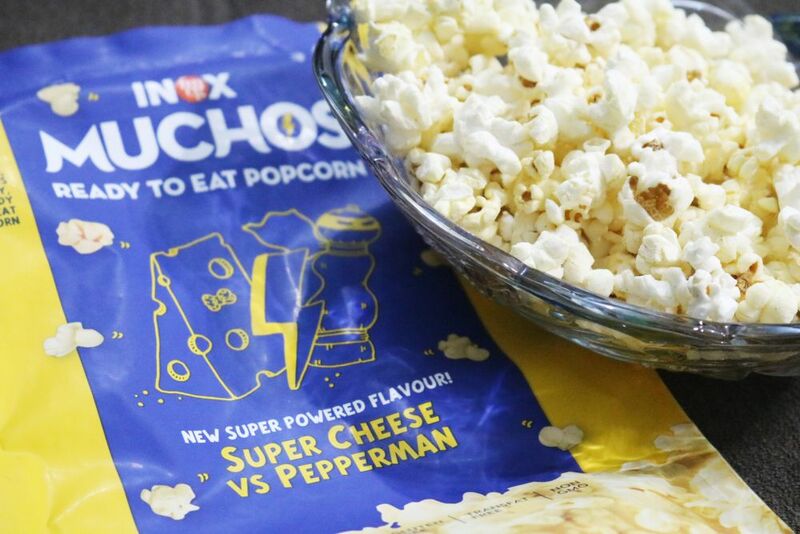 These snacks taste good, are priced decently, are gluten and trans-fat free and they are not just available at Inox multiplexes but you can get them in stores like Spencers, Cold and Fresh etc and even online. 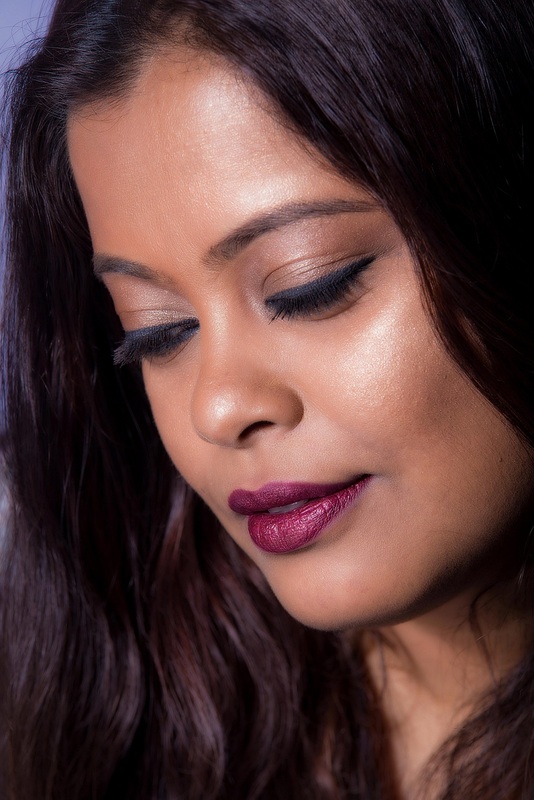 Go get yourself some Inox Muchos!